Girls Night Out, Wednesday, October 28th. at 6:30p.m. 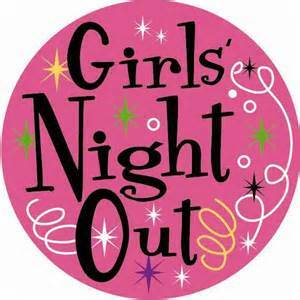 GNO – Wednesday, October 28th. – 6:30p.m. This entry was posted on September 29, 2015, in Upcoming Events and tagged church family, faith, fellowship, food, friendship, Fun, girls night out, good times, jesus christ, presbyterian women, The First Presbyterian Church Of Levittown, women in ministry, women of faith. Bookmark the permalink.